Today, I'd like to write about decorations for Christmas 2018 at English Plus. Christmas is about a month away and we've begun decorating the inside of English Plus for Christmas. Thanks to our staff's efforts, English Plus' atmosphere is becoming more like Christmas now. 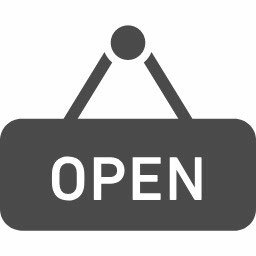 Hopefully, our students can enjoy learning English in this atmosphere. Whenever we have time, we'll decorate our place little by little. 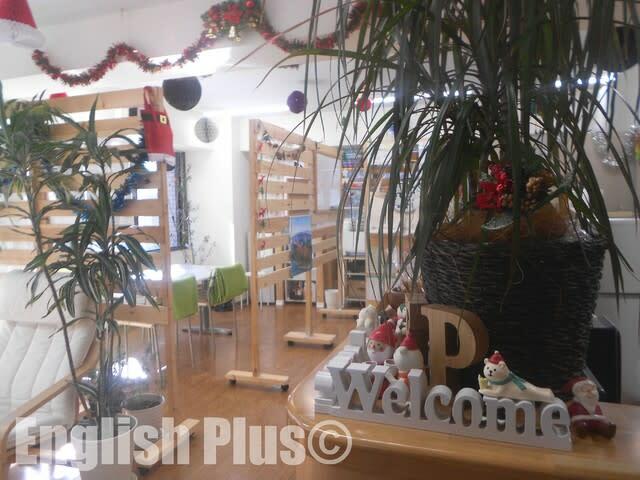 If you have time, please visit and relax at English Plus in the Christmas atmosphere. 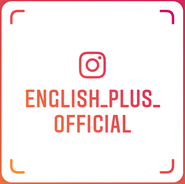 Any questions about English Plus, please click English Plus' Official Website. 今日の英語での一言："About a month to go until Christmas!"